I really love the sandals!!! 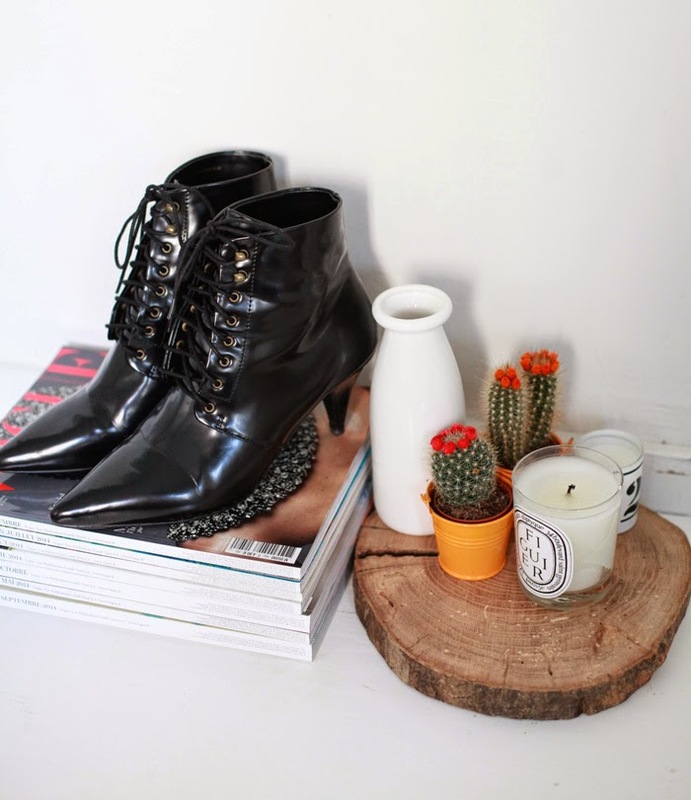 J'adore les chaussures Céline et la paire de boots Isabel Marant ! I really love your style of photography! OMG! Your new pieces are amazing! So lucky! 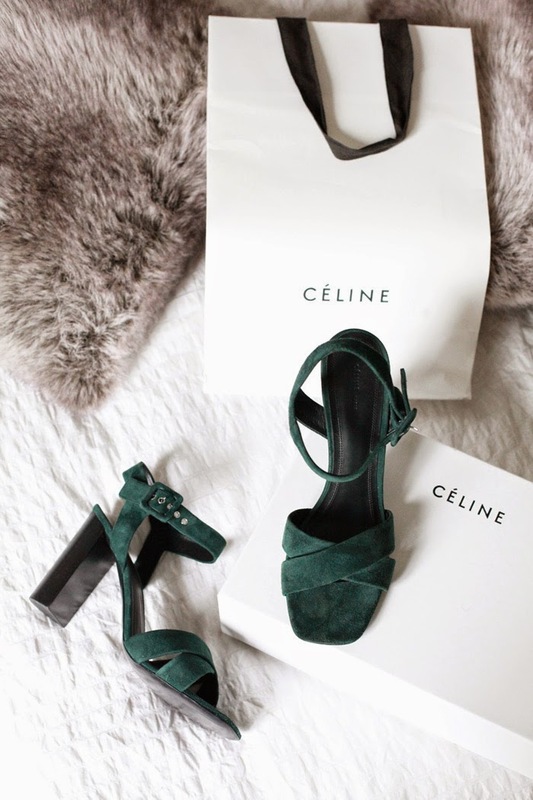 Love the Céline sandals! I bought this Mango boots too! So cool! I have the same! just love it !